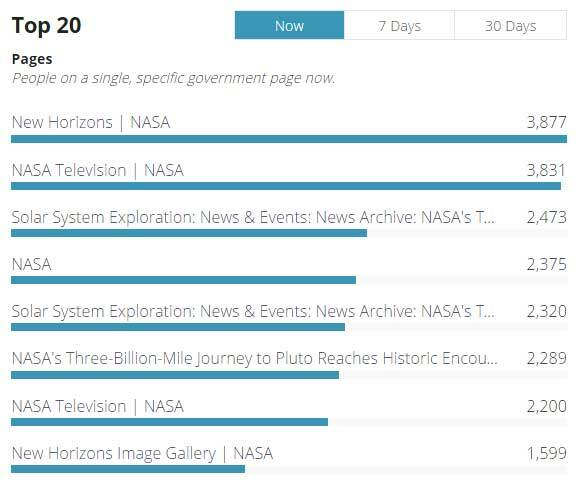 Despite the fact that Pluto has been downgraded to a “dwarf planet”, the analytics of federal government websites prove there are still a lot of people who want to get an up-close look. NASA’s New Horizons spacecraft, a project over nine years in the making, flew by Pluto this morning at approximately 7:49 a.m. The project should produce the highest quality photos of the former planet and its largest moon, Charon, that anyone on Earth has ever seen. Simultaneously, New Horizons took readings to determine the composition of Pluto and its atmosphere. 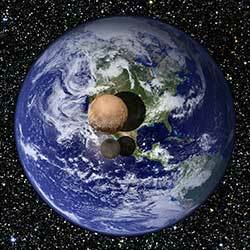 You can learn more about New Horizons at www.nasa.gov. What caught our eye this morning was the incredible volume of people looking to get a glimpse at some of the farthest reaches of our solar system. On analytics.usa.gov, the dashboard of federal Web traffic data powered by the Digital Analytics Program (DAP), NASA pages have dominated the active visitors section all morning. At the time of writing, NASA pages accounted for 11 of the top 20 pages on the site with regard to real-time active visitors, including the top eight. 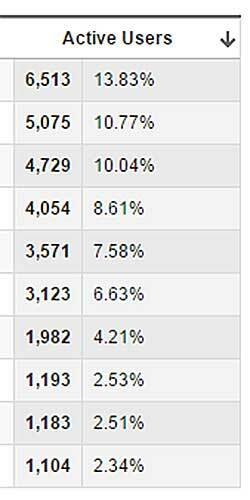 At one point, people captured the online NASA Television page topping 10,000 active visitors. Across nasa.gov this morning, the total active visitors have hovered around 50,000! While New Horizons flew by Pluto just before 8 a.m. this morning (we hope), the spacecraft is 3 billion miles away from Earth. As a result, it takes a long time for the data it records make its way back to our planet. 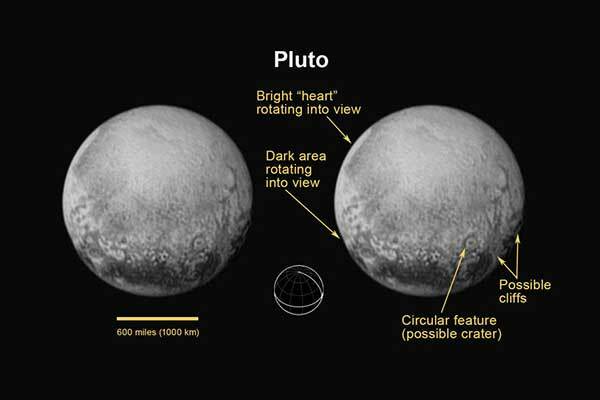 Despite the fact that NASA’s website is dominating government traffic now, we have yet to actually see the photos New Horizons has taken. If all goes to plan, they should come in around 9 p.m. today, and we could see an even larger spike in traffic than we saw this morning. Keep your eyes on www.nasa.gov and analytics.usa.gov to find out! Regardless of outcome tonight, the incredible amount of traffic to NASA pages today is an undeniable indicator of our continued fascination with space. DAP and analytics.usa.gov were created so that anyone could get a better idea of what parts of the federal government the public is interested in; today, we got a very clear message.